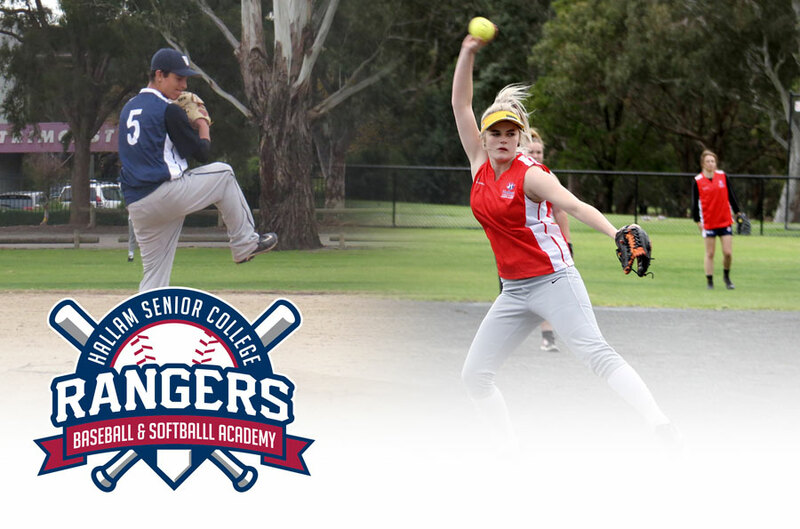 The Hallam Senior College Sports Academy offers students a unique Baseball & Softball Development Program that provides specialisation in conditioning, training and playing whilst simultaneously providing career pathways connected to the Baseball & Softball Industry. The program is accessible to Year 10, 11 and Year 12 students from Hallam Senior College. Allow students to participate in competency-based learning that will contribute to their ATAR score. To increase the employability skills of students connected to the Sport and Recreation industry. Technical and tactical training, rehabilitation, strength and conditioning and / or physiotherapy, community links and structured workplace learning. For more information and application forms, please contact the College or click here.